I'm excited to participate in another linkup today through The Well! Last month's post was about an item that I purchased in 2014 and now can't live without. Check out that post here. Today I am going to answer the question: Who are three of your favorite Instagrammers to follow and why? I am admittedly not the most regular Instagram poster. In fact, I can go weeks without posting a new image so I highly admire people who are able to come up with posts weekly, daily, and even multiple times a day. How do they do it?!?! Without further ado, here are my three favorite accounts to follow on Instagram. I'm a fan of Amy's blog but she doesn't post as regularly as I'd like, so it's great to follow her on Instagram to get a glimpse into what she's up to. She is a student in the U.K. so expect a lot of pictures of books in Hogwarts-like locations! 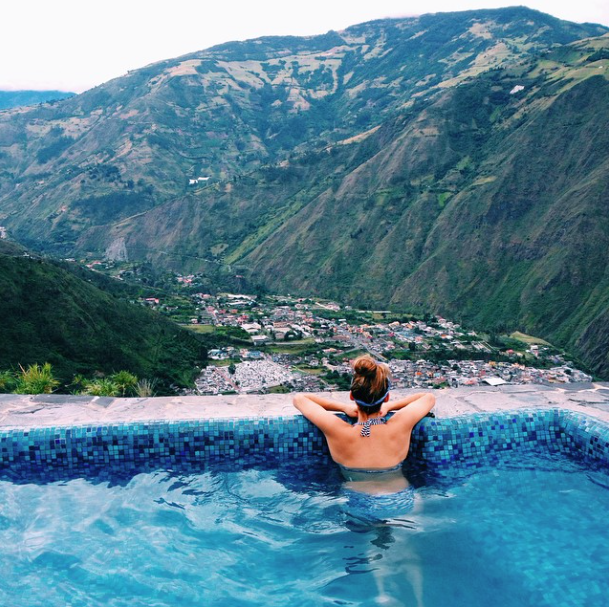 I absolutely ADORE Katie and her travel blog Hope Engaged! Her positivity and faith radiate in every post, plus the amazing places she and her husband travel keep me constantly coming back for more. Her Instagram includes even more of her beautiful travel shots. Whitney is a blogger with a real eye for design. Not only is her blog a favorite, but her Instagram feed never disappoints. She's one of the frequent posters that I mentioned before. I simply don't know how she can come up with so many great photos! 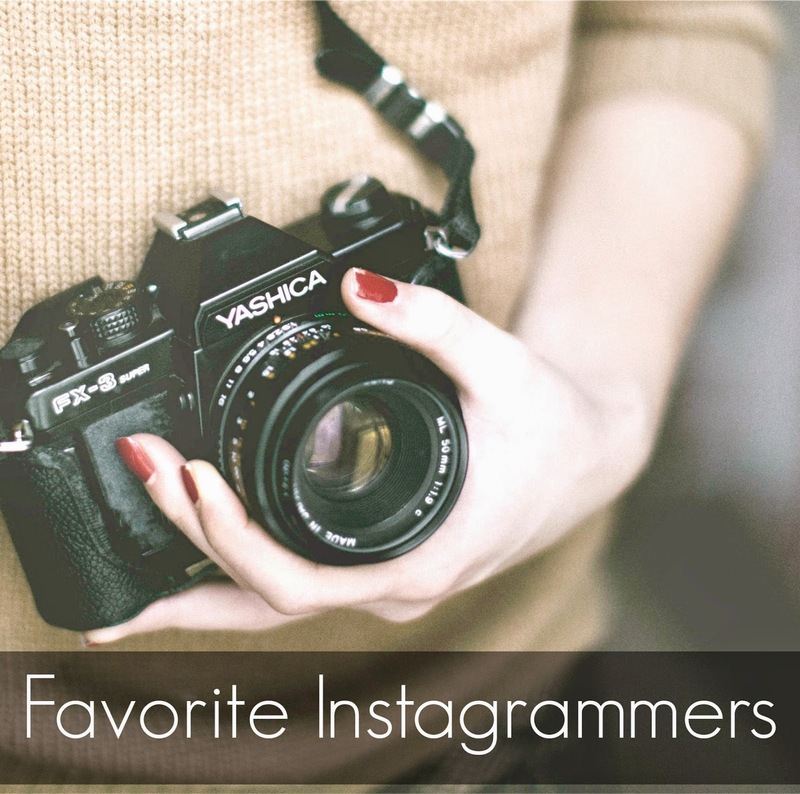 Who are your favorite Instagramers to follow? Check out the other bloggers who are a part of this linkup! Three new-to-me bloggers who love good design and document beautiful travel experiences. Thanks for the recommendations! These are beautiful accounts! I'm excited to start following along. Great recommendations! I didn't know any of them. And great to discover your blog via this link up! Ooh definitely going to check out @amyvnorris. I love seeing anything Hogwarts-esque! Her feed is really great and totally has the Harry Potter feel! Totally checking out @amyvnorris - I love anything Harry Potter related! Loving your picks, Alyssa. Hogwarts-esque locations? Say no more! Amy’s feed is gorgeous. Following now! Glad you decided to check her out! Gorgeous picks! I've followed them all :-)! Thanks for sharing! I love the bright and light posts by whitv! I hear you on the constant inspiration for posting. It's hard! That first image reminds me of Hogwarts, too! So beautiful! Amy's feed really is fantastic! Beautiful photos! I love the travel images from each of them!! I also love Amy's blog. She has such an interesting voice whenever she gets around to sharing. I completely understand her scattered posting schedule, having started my blog when I was working on my Masters degree. Great picks! I'll have to check out whitv's blog and Instagram feed! Yes, definitely give Whitney a look! Love me a good travel feed! Great suggestions - thanks so much! You had me at Hogwarts locations!! Also, I love Whitney! 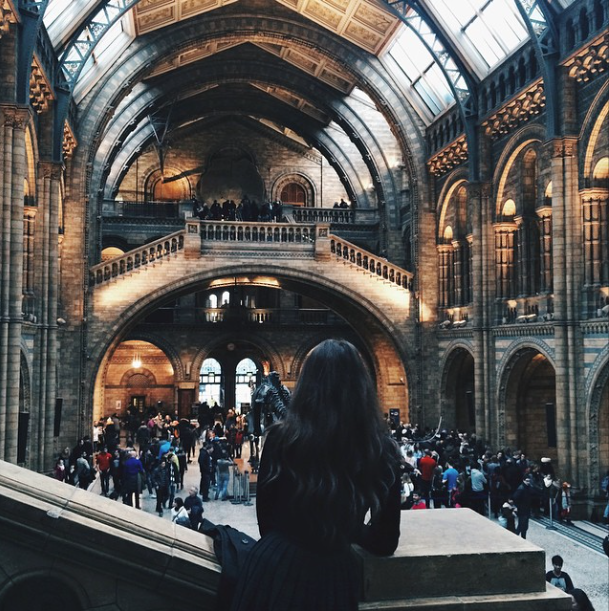 I always love a good Instagram travel feed- thanks for sharing! Hope you enjoy the ones I chose! Lots of folks mentioned whitv - I am definitely jumping on the bandwagon! These are such great picks! I'm totally going to follow Hope Engaged! 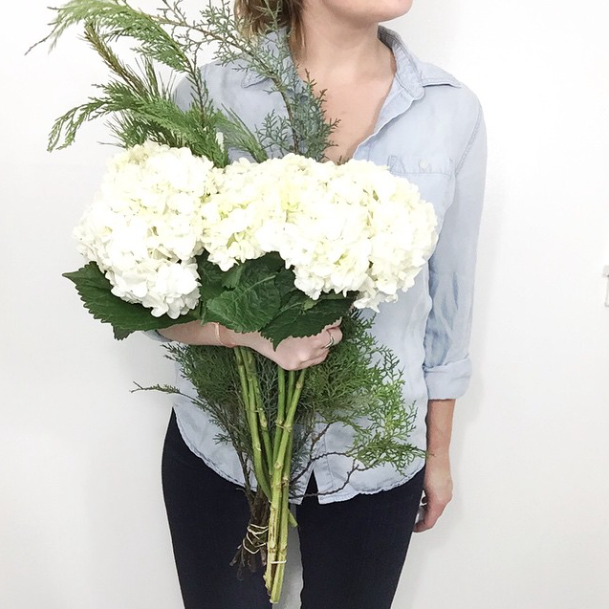 Katie from Hope Engaged is the absolute sweetest! Beautiful recommendations! I'm constantly amazed how many gorgeous instagram accounts there are out there that I have yet to follow!